France has seen a spate of attacks against Catholic churches since the start of the year, vandalism that has included arson and desecration. Vandals have smashed statues, knocked down tabernacles, scattered or destroyed the Eucharist and torn down crosses, sparking fears of a rise in anti-Catholic sentiment in the country. Last Sunday, the historic Church of St. Sulpice in Paris was set on fire just after midday mass on Sunday, Le Parisien reported, although no one was injured. Police are still investigating the attack, which firefighters have confidently attributed to arson. It was muslims. 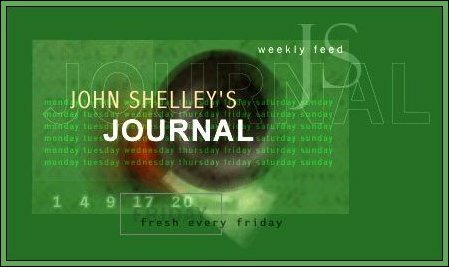 On The InterNet's Longest Running "Journal", Since January 1996." 15 America’s Disunion = Civil War? 1,228,957,117 [IDC® ServerTracker] Visitor PageViews Since 1/26/96. © 1996 – 2019 All Rights Reserved Worldwide.